More than 50 independent venues gathered for a day of industry debate, discussion and inspiration at the Venues of Excellence Annual Conference 2019. The ‘Power of Excellence’ Conference, held at Warwick Conferences, saw representatives from the UK’s events and hospitality industry come together to explore what excellence means for venues, and the industry as a whole. Monty Halls – a former Royal Marines Officer, journalist and marine biologist – delivered a motivational talk about excellence in leadership and Kate Cook, founder of the Harley Street Clinic ‘The Nutrition Coach’, guided delegates through how wellbeing can help achieve excellence. The day also saw talks from James Bland – board director at BVA BDRC and head of the global Hotels Team – and a panel discussion chaired by Calum Di Lieto of C&IT Magazine. Mandy Jennings, executive director at Venues of Excellence, said: “This year’s annual conference was about taking an in-depth look at what excellence truly looks like within our sector and to provide venues with inspirational stories and workshops to help them excel even further in their own regions and industries. 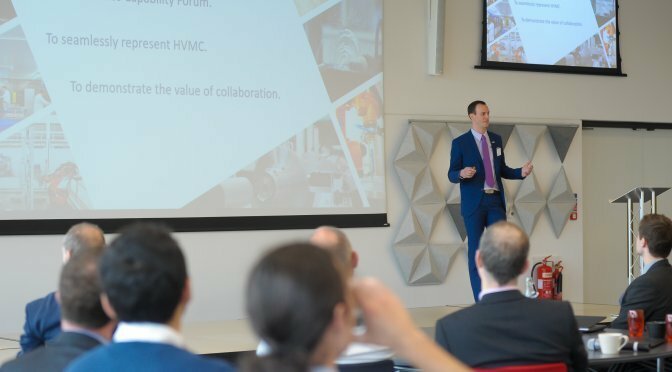 Interactive workshops on topics including the power of a virtual conference world, excellence in content marketing, beyond Brexit and investing in your people of excellence also took place at the event. David Vaughton, Chairman at Venues of Excellence, said: “Excellence in quality, service and facilities is what makes Venues of Excellence unique and underpins our success in driving value for our members. More than £800 was raised at the event for the Royal National Lifeboat Institution. Over the last two years, Venues of Excellence has seen its membership double in size to almost 50 venues. To become a member, venues have to meet and maintain high quality standards across areas such as facilities, staff, service offer, catering, environmental impact, customer support, wellbeing plus health and safety.